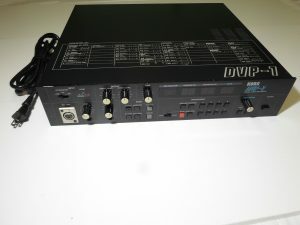 “Item condition: Effects sound distorted/ major attenuation problems. 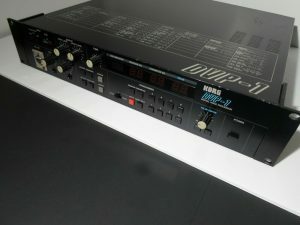 Direct output does not work (works through the mix). 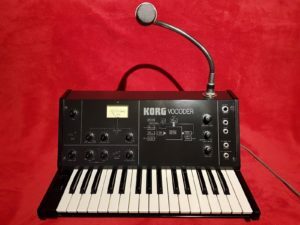 “For sale is a Vintage Roland Vocoder. 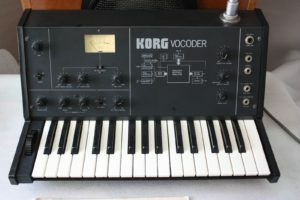 The model number is SVC-350. 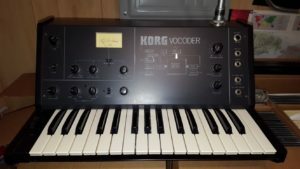 This vocoder is in good/ decent overall pre-owned cosmetic condition especially considering it’s age. Signs of wear include surface scratches, scuffs and dirt/ dust residue from normal use and storage. Nothing too major. 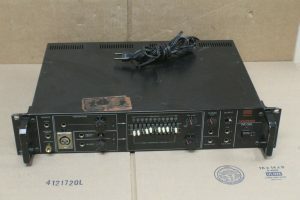 There is a mark on the top of it from what looks like an old sticker that was on this unit. A few rubber pieces missing from the frequency sliders. 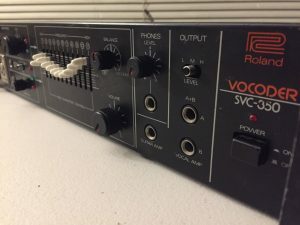 “Up for sale here is a fully-serviced Roland SVC-350 Classic Analog Vocoder Rack in great condition! Unit comes complete with manual copy and built-in power cord. 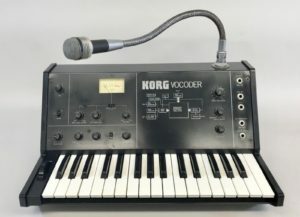 Arguably the most recognizable vocoder used in music history….. a favorite among electro, freestyle, boogie, new age, film composers, breakbeat, industrial, and hip hop artists alike! 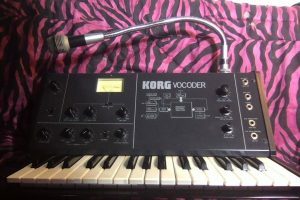 one of the best vocoders ever made, just few left in this great condition. Overall in very good condition. The unit has some cosmetic wear but this has no effect on the performance. There is minor damage to the side wooden panels. 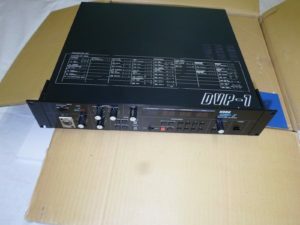 “This listing is for an excellent condition Roland Vocoder VP-330. 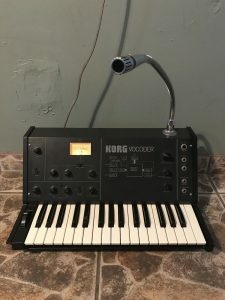 This unit is the older and more sought after version featuring the old school roland rocker switches instead of the later 808/jupiter style buttons. This unit also features the older compression style that is preferred over the later style. This unit has been serviced, calibrated, tuned, and all stability components have been changed or upgraded, such as capacitors and certain IC’s.